When you close your front door, you want to make sure your home is a sanctuary that helps you to relax and get away from the stresses of the day. We have had a look at some changes you can make, to bring a little calm to your life. Clutter not only attracts dust, which can irritate allergies, but it plays on your mind as it is a constant reminder of what you need to do, fix or finish. Piles of ‘stuff’ won’t help create calm, so have a declutter. Whether you go room by room, or person by person, find a system that works for you and either find a home for items, give them away or recycle them, but don’t hold onto what you don’t need, or want, anymore. Don’t underestimate the power of colour in your home as this can help create a haven. Maybe you love cool, calm Scandi grey tones, warm earth-based pigments are the preference for some people while others love to bask in bright colours that make them feel happy. Get some samples from your local DIY shop and add stripes of colour to one wall, and you will see how different shades could work in your home and give it a whole new feel. There is nothing quite like a little greenery in your home to make it feel serene. Bringing the elements into your home puts you in touch with nature and adds a little more colour and vibrancy. Whether you have potted plants and ferns, herbs growing in the kitchen, or flowers in vases, having them in your home can help change the feeling of that space. If you are short on outside areas, why not plant up a window box with lavender and hyacinth which will offer sweet scents during spring and summer as well as a splash of colour. Do you go for paint or wallpaper? Are you big on mirrors? Paintings and photographs – do you have lots of them hidden away? Work out whether you want a minimalist look, or is it a busier background you are going for? Think about what makes you happy and create a canvas you love. Scents can really help shift our mood – just think about how you feel when you walk into a spa. Adding natural fragrances with flowers, herbs, and essential oils are a great way to bring a sense of serenity to your home and make it feel like a sanctuary. Try using naturally scented candles, but keep an eye on them, and diffusers are a fantastic way to ensure your home smells lovely and welcoming. Far from being a place to simply wash and go, your bathroom really can be a place where you can relax and leave the world behind. Go for pale walls and tiles and accessorise with pretty pots and curtains, as well as matching towels. Have a box for children’s toys and mats, so that when you want to relax in the bath, Barbie and SpongeBob don’t spoil the moment. Candles add a soft, glow and playing music can really set the tone and don’t forget to add bubbles. Play around with some ideas and we think you will find something that is perfect just for you. The ads are on TV, the lights are up in town, and those shopping lists are getting longer by the day. While Christmas is meant to be a time of celebration and joy, the reality is that all those presents, splashing out on a new dress for the Christmas party and having to buy another Secret Santa, means that our bank balances, and stress levels, can go into the red. We have had a look at some easy ways to boost your cash flow at a time when you most need it, and take off some of the pressure that can take the fun out of Christmas. Have a look in your loft and cupboards and we bet there are loads of things gathering dust that you don’t need, but that someone else would snap up! You don’t have to head out to a cold, rainy car boot sale to flog your stuff these days as there are lots of selling sites out there, as well as great local groups on Facebook that work really well. Whether it’s a mobile phone that you no longer use, a keyboard you never play, or a pair of heels that are just too high, the internet means you have a global marketplace to sell what you don’t need, but other people do! The Sunday Times bestseller, The Multi-Hyphen Method, looks at how you don’t need to have one main job anymore. From writing and photography, to social media management and dog sitting, there are lots of side hustles out there you can get involved with to make some extra money. Make sure you get things sorted out first, like your tax and insurance, and then rather than watching TV or playing on the X-Box, you could use that time to clear your overdraft and get together some much-needed extra cash. Simply switching bank accounts you could make yourself a tidy pile of cash – check The Money Saving Expert to find out how. You can also look at switching your utilities if you want to save more money and make a tidy pile of cash. It might be a little bit of a hassle, but there are some good deals out there if you do your research. If you are really smart, don’t buy everyone a present this Christmas, instead think about doing a Secret Santa. Whether it is for extended family, work colleagues or flatmates, set a budget, pick something you know your chosen recipient will love and you won’t only save money, you’ll have less things to sell to on eBay next Christmas too! When it does coming to shopping, look out for the deals, there are many to be had. From discounts, ‘buy one get one free’ offers, samples and three for two deals, you will find a lot of ways to make your cash go further. The great thing about all of these ideas, is that while they can help you around Christmas, if you put them into play all the time, your bank account should be healthy 12 months of the year. Read any magazine, scroll through any social media feed or watch any TV show, and it’s all about having dewy skin. The reason this look is so popular is because, not only does it look feminine and natural, but this kind of plump, hydrated skin is a sign of youth, something so many of us desire, whatever our age. At Pure-Beauty we sell a range of products that take care of your skin and give you that youthful, dewy look you thought was long gone. Let’s kick things off with the Dermalogica Phyto Replenish Oil. Just a little goes a long way to restoring the protective lipids which are key for preserving a dewy, youthful appearance. Ageing and environmental stresses are a part of life, but both of these factors can deplete lipids, leaving skin vulnerable to the dryness and dehydration that ages us and makes us look tired. Camellia Oil, Orchid Flower Extract, Sunflower Seed Extract, Rosemary Leaf Extract, and Chia Seed Oil have been specially blended, and pressing just a few drops of this potion into cleansed skin can lock in moisture and glean great results. 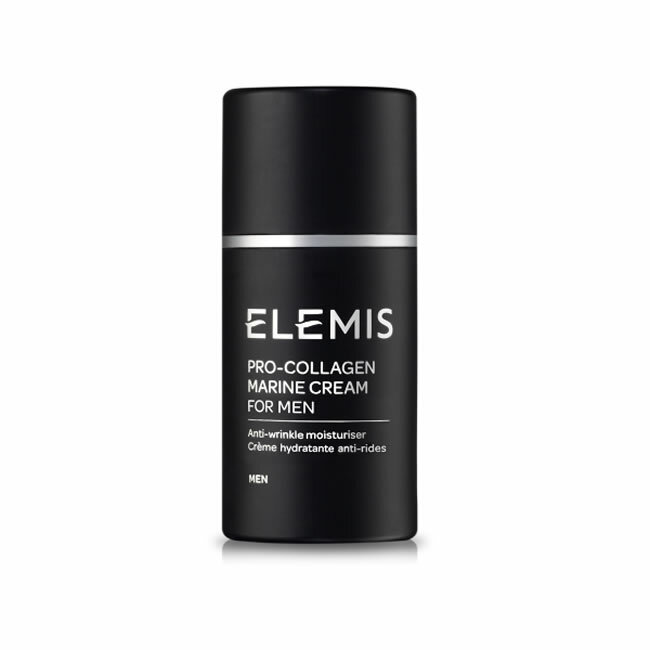 Our eyes often give away the toils of our lives, so why not try out the Elemis Pro-Definition Eye and Lip Contour Cream and bring dewy back? This nourishing eye and lip cream, firms and plumps the skin so that fine lines disappear and complexions look more youthful and renewed. Gently smoothing a little of the cream around the eye and lip contours, morning and night, will help bring sagging skin, that has lost definition, back to life once again. As well as cleansing, toning, and moisturising, if you really want dewy skin, you need to exfoliate too. 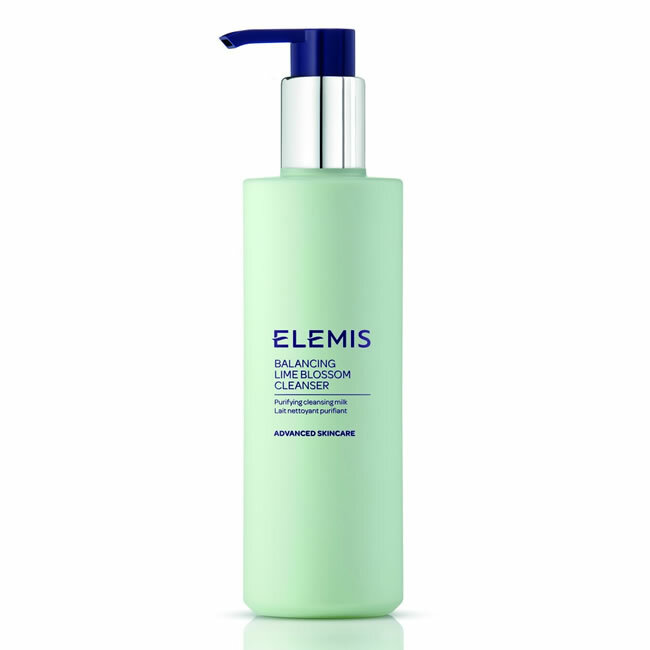 We love the Elemis Gentle Rose Exfoliator because not only does it smell amazing, it buffs away dirt and dead skin cells so that your complexion is left looking glowing, and yes, dewy too. Ideal for sensitive and mature skin types, using this product, which is packed with restoring Absolute of Moroccan Rose, Jojoba beads and refreshing cucumber, could be the best thing you do for your skin. The Jan Marini Luminate Face Mask is a great way to not only reduce the appearance of discolouration, but regular use will give you brighter, more youthful, dewy looking skin. Relatively new to the Pure Beauty family, this targeted mask works not only as a stand-alone product, but complements any skincare routine and helps you feel more confident about your skin and how it looks. Exfoliators gently remove dull, dry skin cells, while calming agents reduce irritation and redness, and the results are clear to see from the very first use. If you are young at heart and want a complexion to match that sentiment, look no further than the Decleor Magnolia Youthful Oil Serum. Part of the popular Orexcellence range, this gorgeous oil serum is made with essential oils of Magnolia and Ginger as well as botanical oils of Hazelnut and Jojoba, and together they offer a concentrate of energy for the skin. Regular application, after toning and before moisturising, helps skin look plumper and firmer and gives a fresh, dewy, luminous glow. For more information, why not get in touch and we will help you to find the products which will ensure your skin looks fresh and dewy all year round, and we will even send you samples so you can try before you buy.